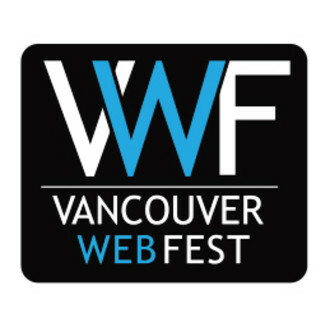 Vancouver – Canada’s Premier International Online Content Festival & Conference – Vancouver Web Fest celebrates the continuous growth of entertainment and programming created exclusively for the Internet. This uniquely diverse festival was the first of its kind in Canada and 5th in the world. The Festival runs April 19th – 21st 2018 at the Vancouver Convention Centre (West building). VWF brings together International and Canadian web content creators, buyers, distributors and participants through an engaged and responsive forum that encourages an exploration into new formats of storytelling and acts as a forerunner in the future of web content. VWF hosts 3 full days of workshops, panels & keynote speakers featuring industry experts, screenings of all Official Selections, pitch sessions, networking parties and concludes with an awards ceremony & gala. The VWF 3-day experience will include ‘Online Content Creator Day’ with special guest panels & keynotes from online talent (YouTubers). New this year to VWF is Virtual Reality panels, workshops and VR displays. For more information or questions contact submissions@vancouverwebfest.com or click this link . 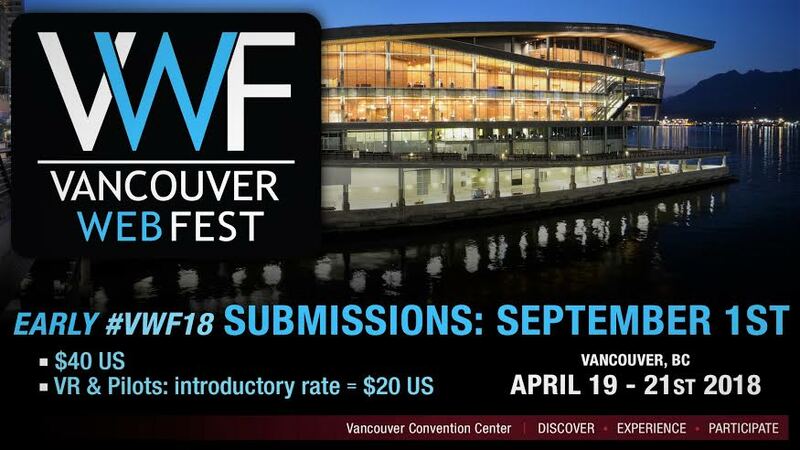 Be the first to comment on "Vancouver Web Fest 2018 – Early Submissions Open Until September 30"